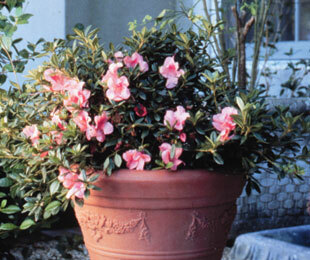 Description: Autumn Coral™ Rhododendron has a medium mounding growth habit and single coral coloured flowers growing 60mm in diameter. 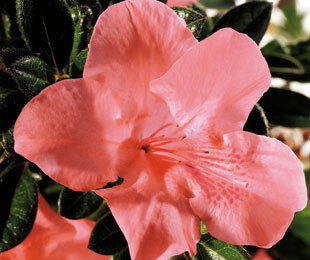 It’s a heat tolerant, repeat bloomer that peaks in autumn and spring, with regular flowering in summer. Size: 1m high x 1.2m wide.